Order only the best for your monarch in the Queen of Deccan by getting online delivery of Valentine Gifts to Pune with MyFlowerApp. Choose from a plethora of cakes, chocolates, flowers, personalized gifts, teddies, and more and we will deliver. 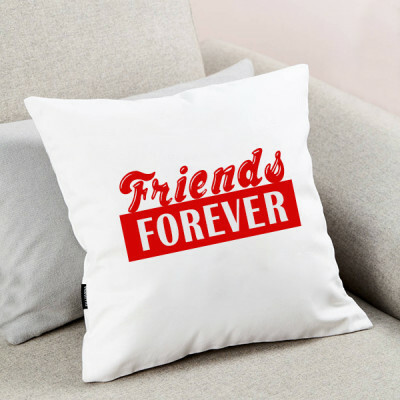 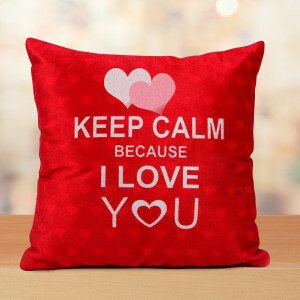 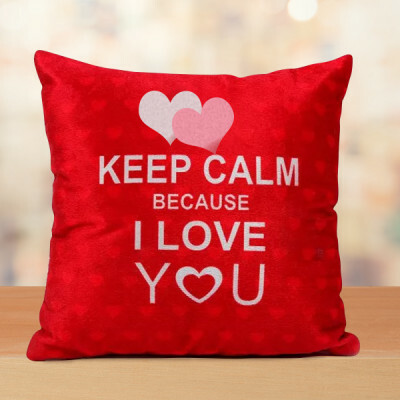 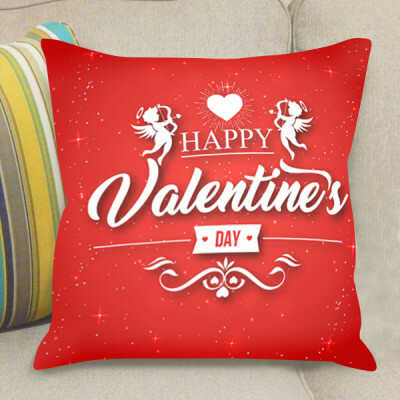 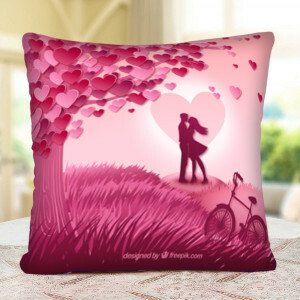 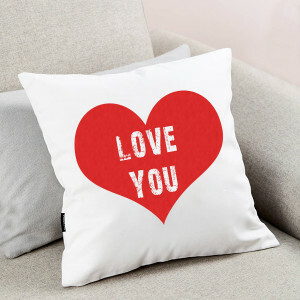 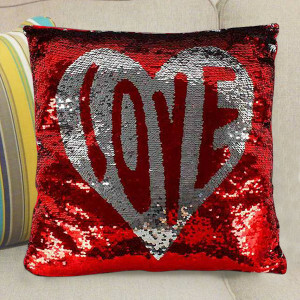 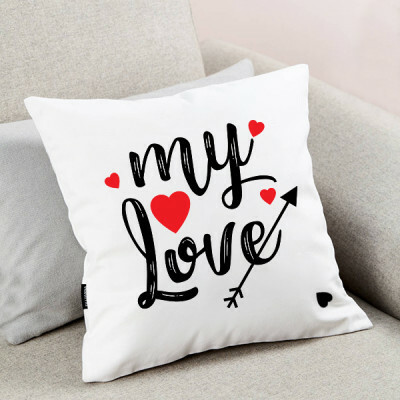 - The cushion has red and white glittery sequins all over the front with "Love" written on the center. 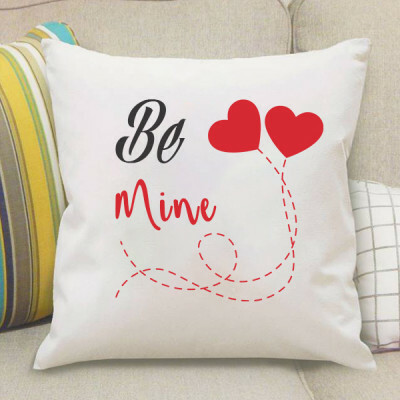 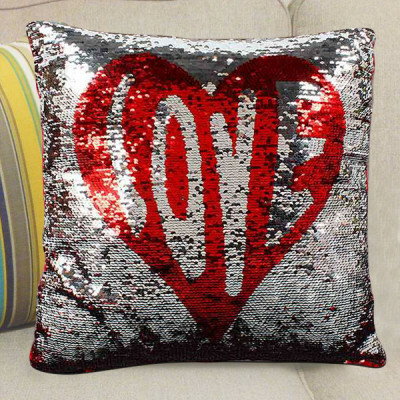 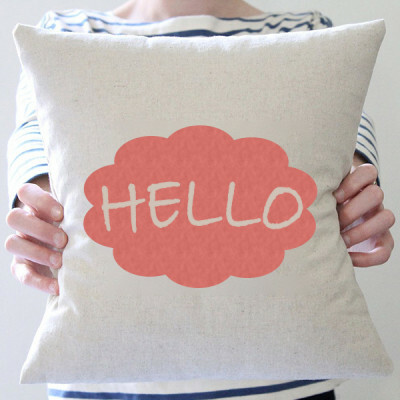 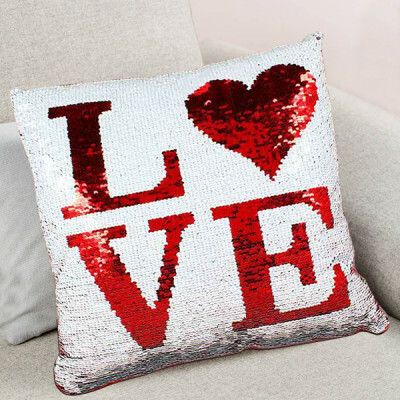 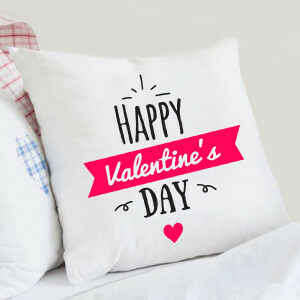 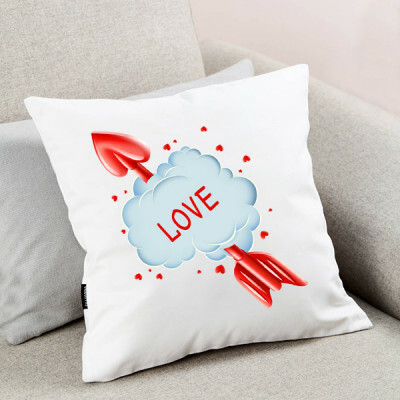 The cushion has red and white glittery sequins all over the front with "Love" write the center. 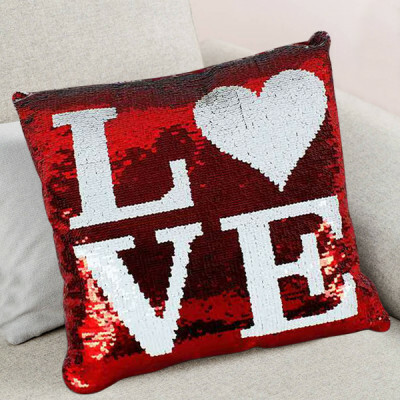 The cushion has red and white glittery sequins all over the front with "Love" written on the center. 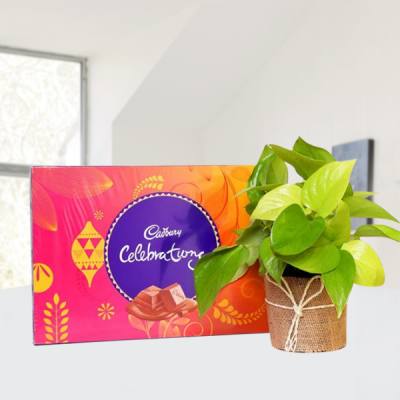 - 10 Cadbury Dairy Milk Chocolate 12.5gm in Pink Paper Packaging. 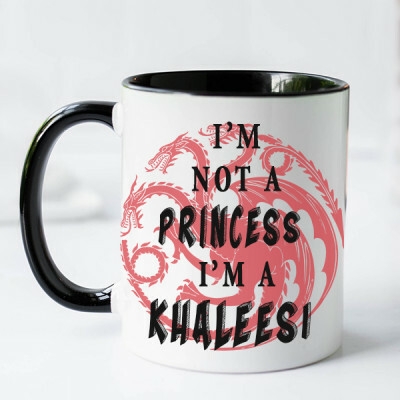 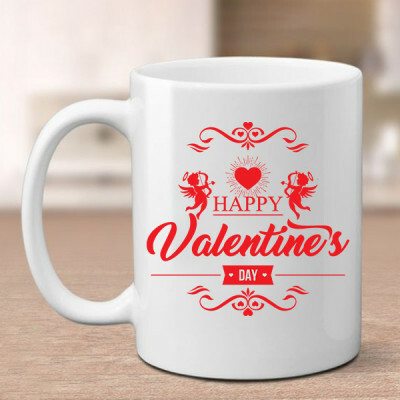 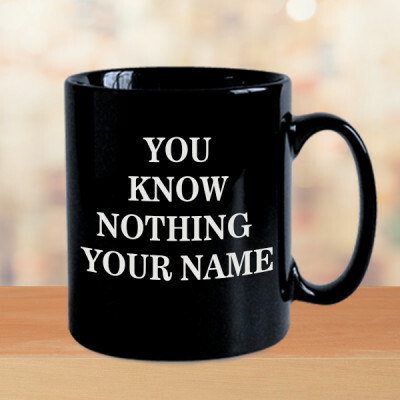 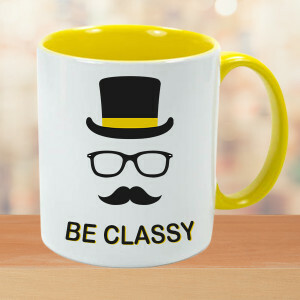 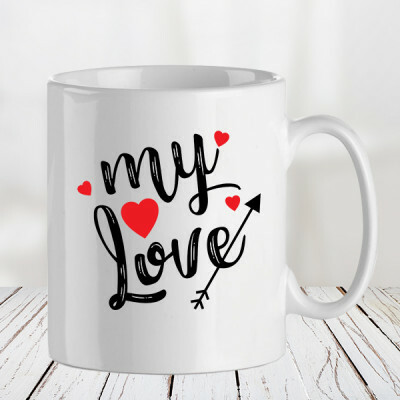 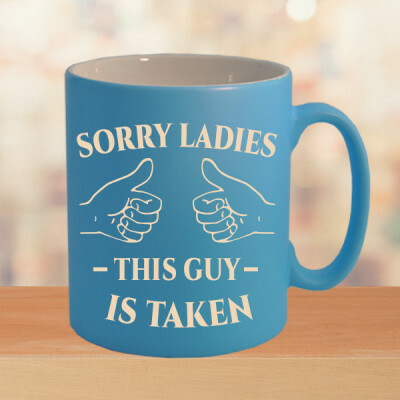 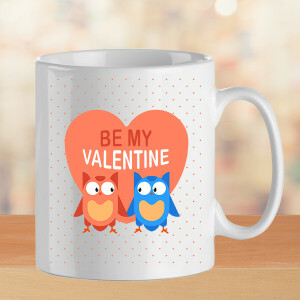 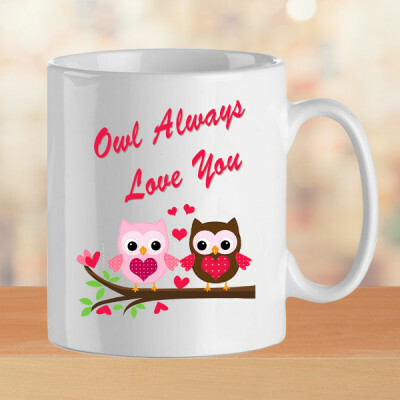 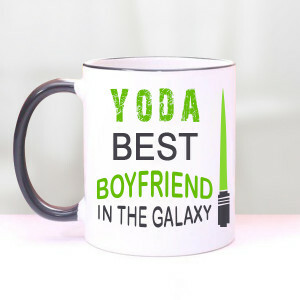 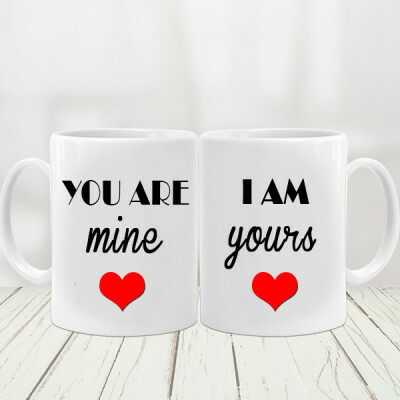 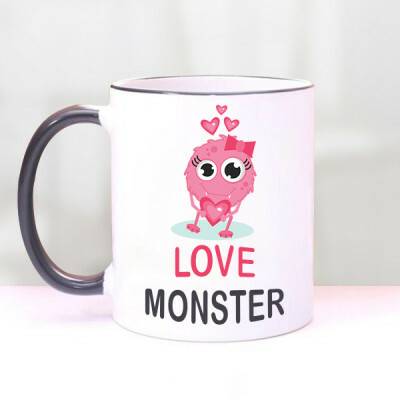 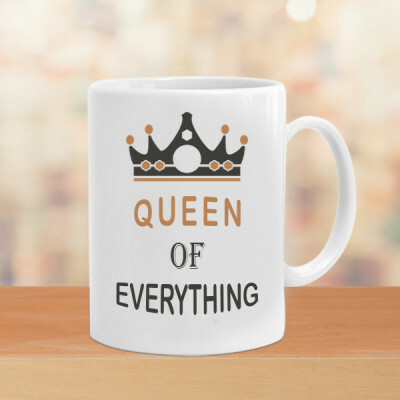 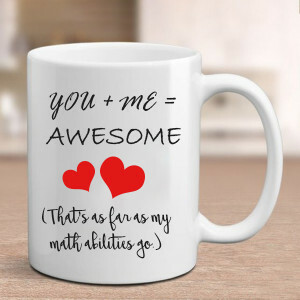 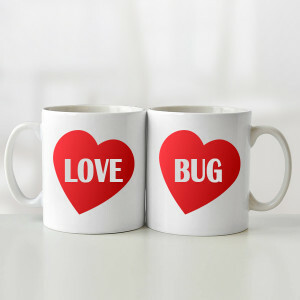 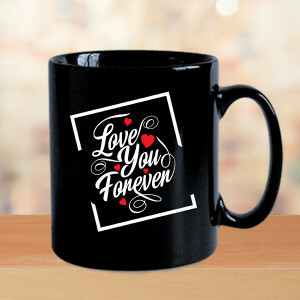 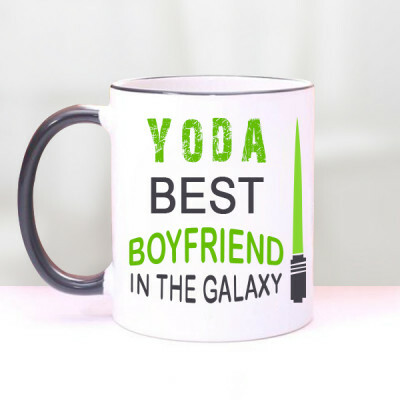 - 1 Personalised White Ceramic Mug, Size: Height 3 "& Width 4"
Let your Queen, in the Queen of Deccan; know that meeting her is the best thing that ever happened to you. 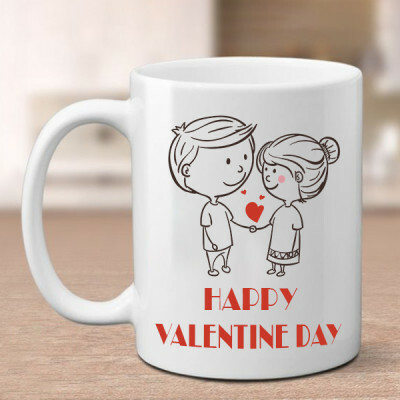 This Valentine's Day, celebrate your time together, and shower her with your affection, even if you are not beside her, by sending Valentine Gifts to Pune, with MyFlowerApp. Select from our vast collection and choose all her favorite things – a cute teddy bear, a box of Ferrero Rocher, or maybe a personalized key ring with her picture on it. 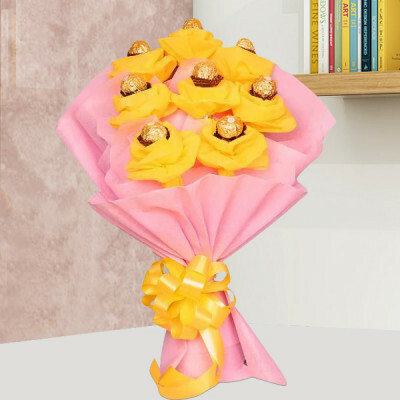 Whatever you think she will love, order along with her favorite flowers or a bouquet of red roses, and we will deliver anywhere in Pune - Wakad, Viman Nagar, Pimple Saudagar, and all other localities as well. You can opt for express delivery for delivery anywhere in the city within 3 hours. 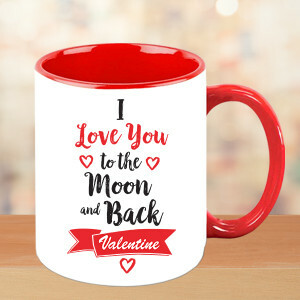 Or wish her a Happy Valentines at 12:00 dot, with midnight delivery. 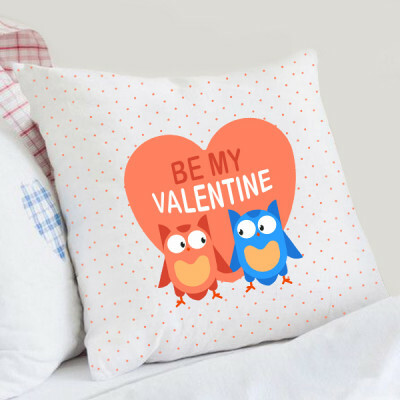 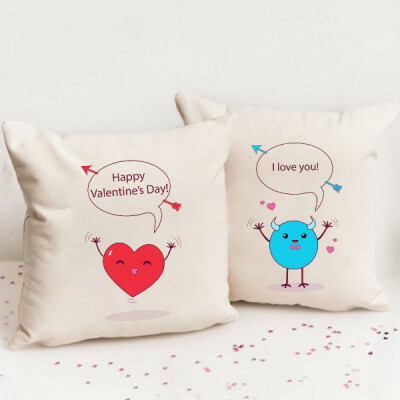 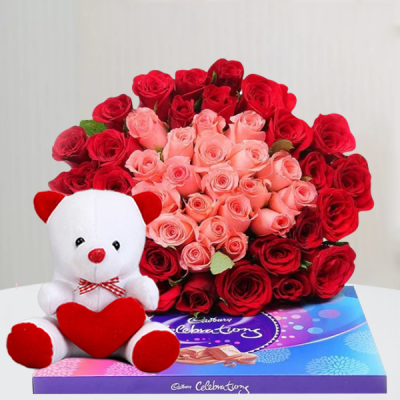 Grab the opportunity this Valentine's Day offers you, and lavish your sweetheart with their favorite Valentine Gifts from MyFlowerApp and get them delivered to their doorstep in Pune, whenever you want, in any locality like Khadki, Dhankawadi, Visharant Wadi, Thergaon, and more. 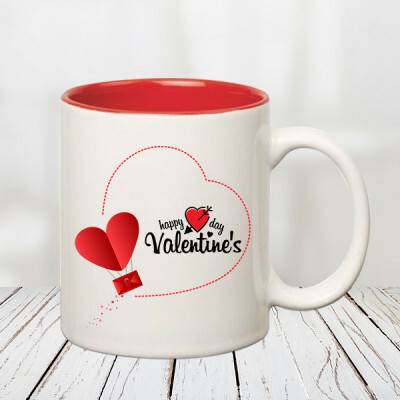 Select from a wide range of products and select your favorite combos or create your own with their favorite flowers, personalized gifts, chocolates, floral arrangements, cakes, and more. 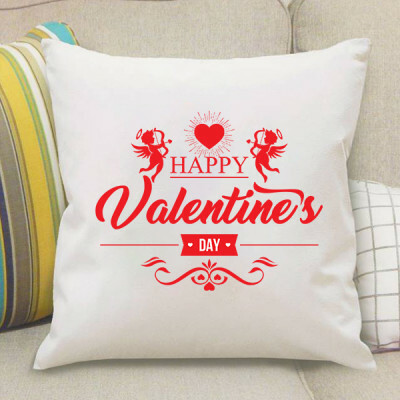 We will deliver them anywhere in the city with no extra shipping charges. 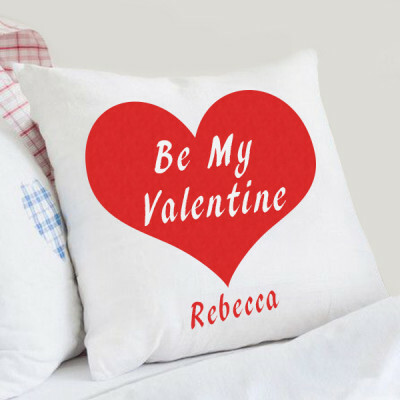 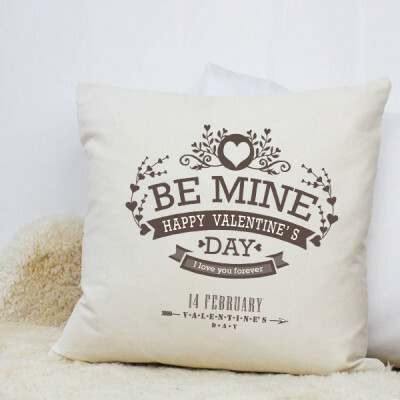 You can give your gift a personal touch by getting her one of our Personalized Valentine's Day gifts. 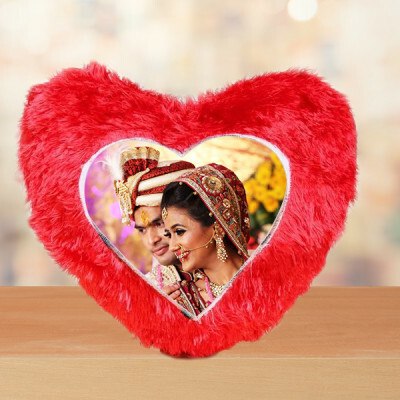 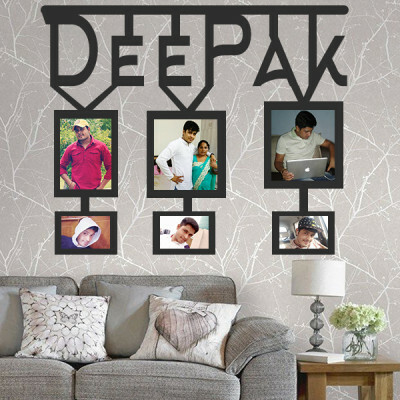 Get her pictures printed on heart-shaped key rings, personalized cushions, photo lamps, even photo cakes – we will come through for all your needs. 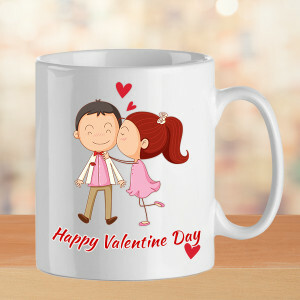 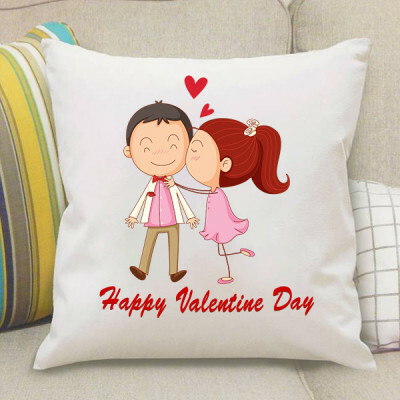 Celebrate each day of the romantic Valentine's week and spend every moment with your beloved, while lavishing them with affectionate Valentine Gifts every day. How? Why, with MyFlowerApp’s Valentine Serenades in Pune, of course! Serenade your girl (literally) with the help of our expert guitarist who will express your emotions to her through any song you choose. 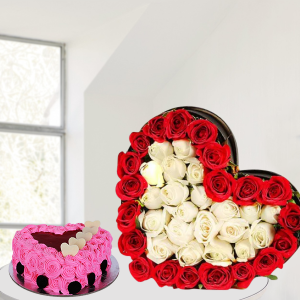 Whether you are right beside her during the performance or far from him or her, your affection will reach them, with MyFlowerApp playing Cupid for you both. 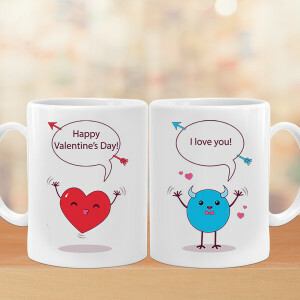 You can also select combos for each day of Valentine week as well. 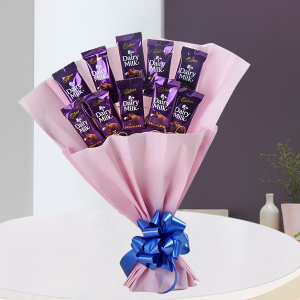 Order once and we will deliver gorgeous assortments to their place every day for as long as you choose. 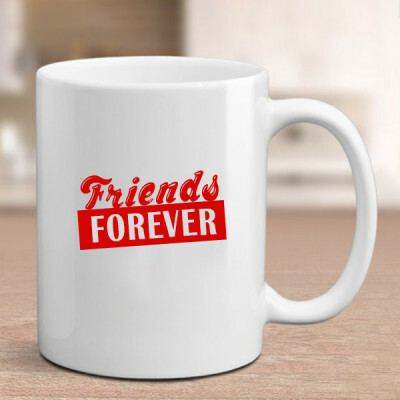 From Pimpri Chinchwad to Magarpatta, Baner, Wanoworie, Tingre Nagar, Koregaon Park, Kalyani Nagar, we will go wherever you decide. 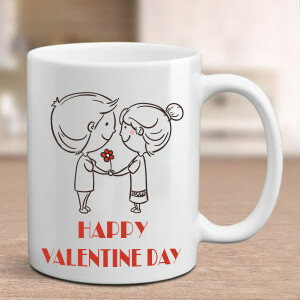 Surprise the girl or guy of your dreams by getting Valentine’s Gifts for them, delivered to their doorstep, anywhere in Pune. 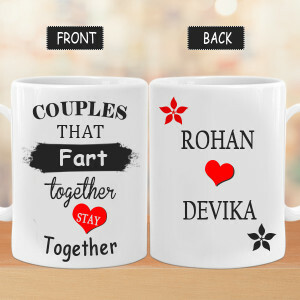 From Hadapsar to Hinjewadi, Kothrud, Kondhwa, Aundh, Kharadi, Vadgaon Sheri, etc. wherever in the city you want, we will be at your doorstep on time. We will be there within 3 hours with your express delivery package or help you create a beautiful surprise with midnight delivery. 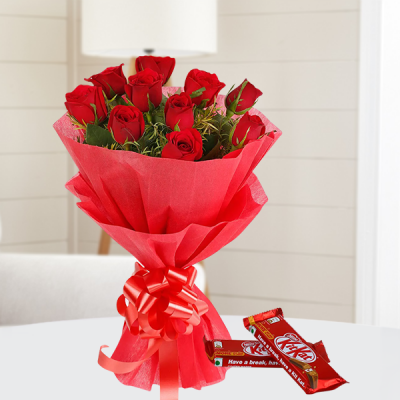 You can deliver smiles through us with early morning delivery and cover up your forgetfulness with same day delivery. 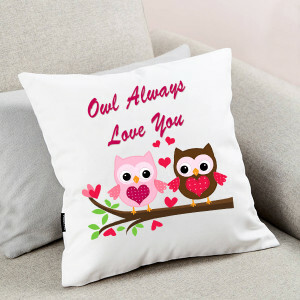 Whatever you need, we are here for you.